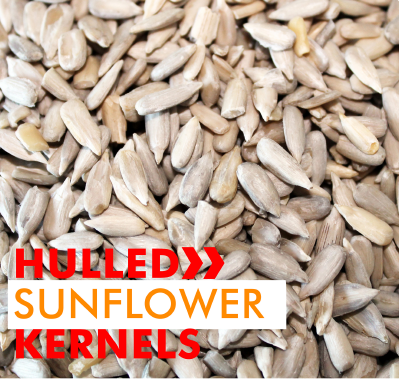 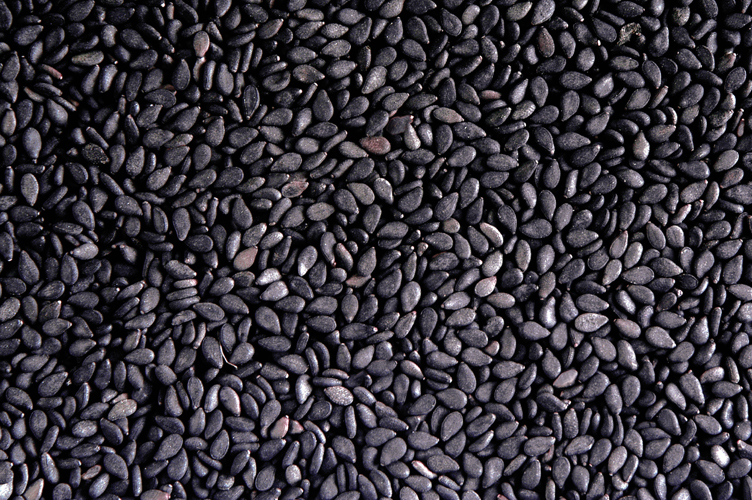 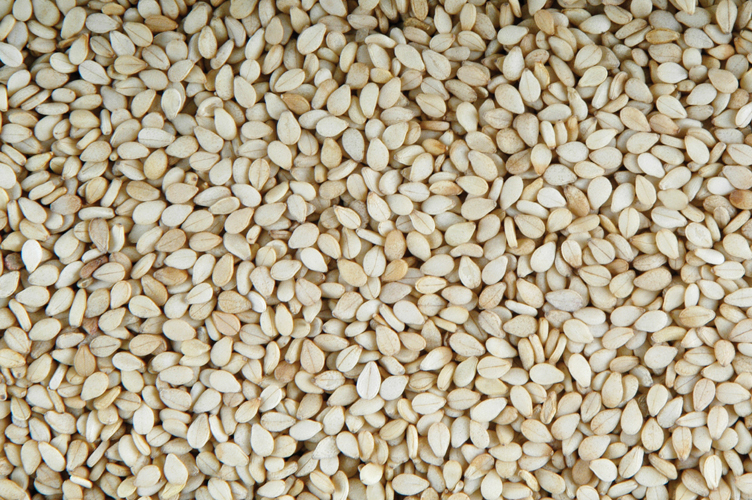 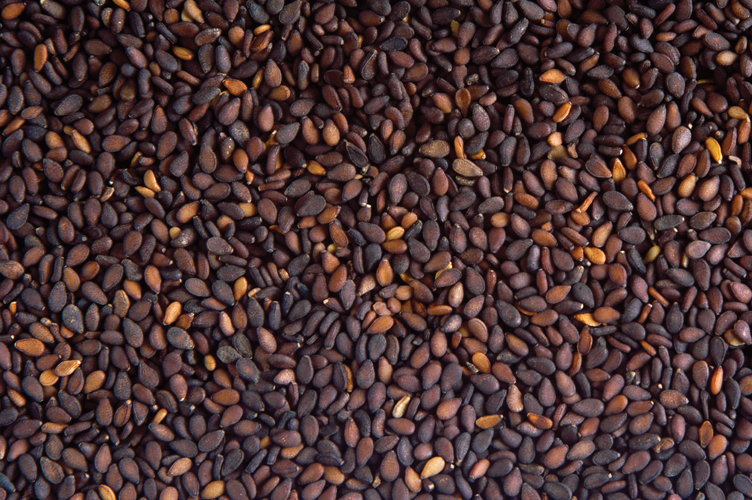 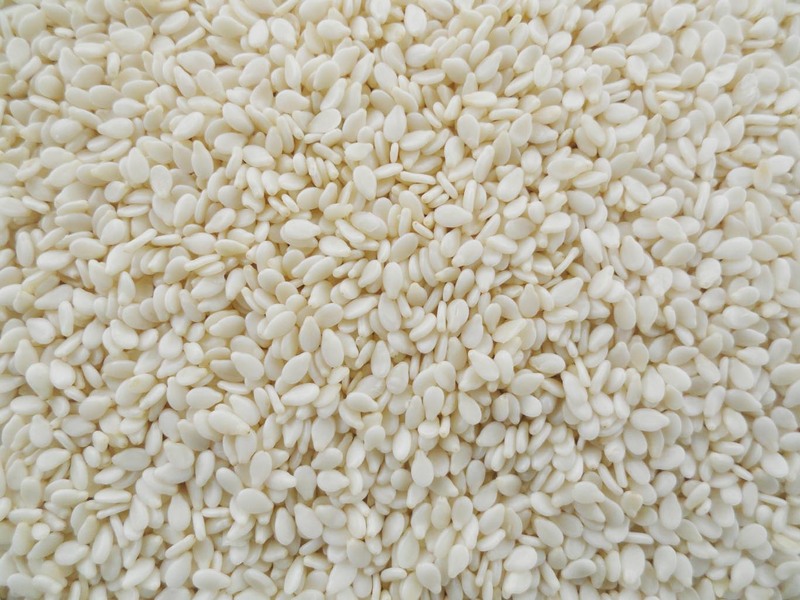 If you're looking for a versatile range of sesame seeds and sunflower seeds, get in touch with us. 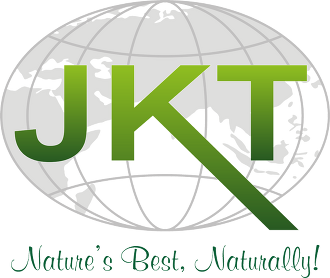 Our products are suitable for the catering and retail industries. 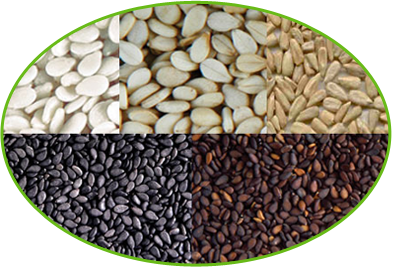 Please see our range of seeds below: Click the images to enlarge and click the text below each image for our product specifications.